But a new study might ease some concerns of overbuilding. 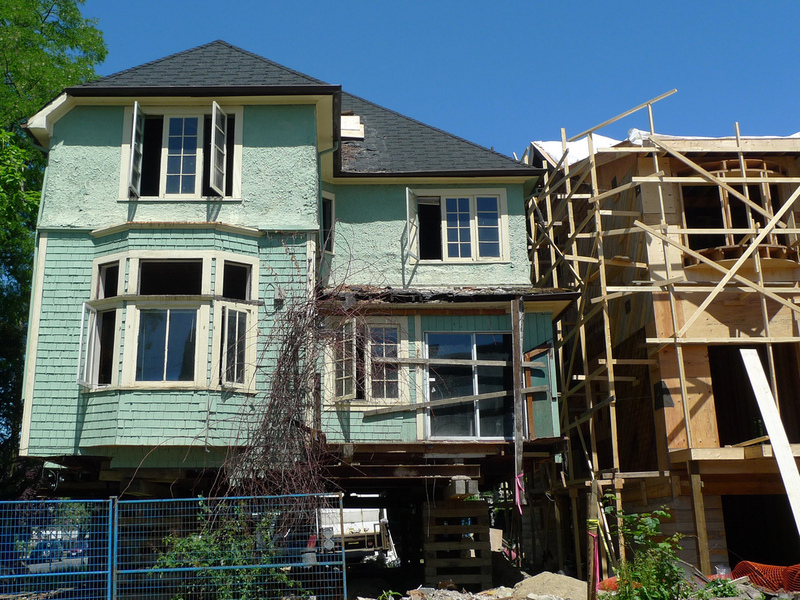 In a 2019 outlook, a Vancouver-based real estate brokerage suggests that an elevated level of home construction is actually needed over the next decades in order to meet demand for housing in the Lower Mainland. Rennie estimates homebuilders would need to construct close to half a million units between 2017 and 2041 to keep up with an influx of 1.1 million new residents over that same period. There is projected demand for an average of 20,500 new homes each year through 2041. In the past two decades, construction has averaged 16,400 units. To gauge demand, Rennie examined a variety of factors including birth rates and mortality rates, migration levels, and demolitions, drawing from several sources including Statistics Canada, the Canada Mortgage and Housing Corporation, BC Vital Statistics, and Metro Vancouver. “Part of the explanation for future housing demand growing more rapidly than what has been observed historically relates to the pattern of growth in the region’s younger generations, combined with the changing pattern of household maintainer rates for these younger residents,” writes the Rennie team in the report. The maintainer rate represents the share of people in a specific age group who claim primary responsibility for their household’s finances, as per Statistics Canada census data. “Another part relates to the long (and increasing) life expectancies of the older generations and the associated high household maintainer rates in these later stages of the lifecycle,” the report continues.